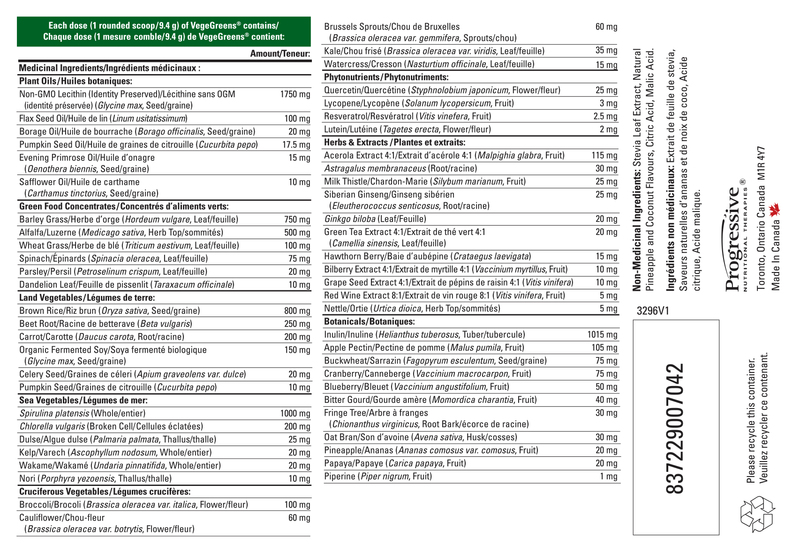 Phytonutrients, Standardized Herbal Co-factors, Digestive Support and Fibre. These distinctive blends supply an extraordinary spectrum of nutrients that can only be obtained by consuming the entire rainbow of vegetable colours. 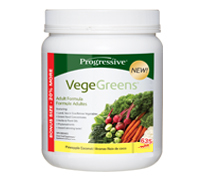 The power of VegeGreens comes from the numerous individual nutrients that each blend contains, as well as the synergy between the blends.